What is the difference between fireproof safes for paper, digital media and data? How does the safe keep the temperatures inside low? These are just some of the question our customers ask. Our editor Sally Heavens has researched everything that is known about fireproof safes and compacted that knowledge into a buying guide. Posted on December 7, 2012 October 18, 2018 Author SafelincsCategories EditorialsTags different fireproof safes, fire safes, fireproof safes, how do fireproof safes work? Traditionally, Safelincs focused on the fire protection for valuables, paper and electronic data, offering a substantial range of fire safes to meet customers’ needs. Through discussions with our customers it emerged that there was a need for fire safes with additional water protection, protecting documents and electronic data carriers in case of floods or in fact from the water used for fire fighting in a blaze. The intumescent seals used in most fire safes, whilst performing fantastically in case of fire, do not help in case of flooding, as they require intense heat to fully seal off the safe. 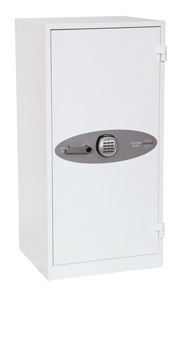 We have therefore introduced a category of fire and waterproof safes to address this requirements. These safes, certified by ETL, can sit in water for over 24 hours and will remain sealed and dry inside. We are always looking to improve our product range; should you have a requirement or idea for improved or new products, please let us know and we will try our best to make the changes or introduce new products to meet your needs. Protecting valuables and important documents from fire is an important part of disaster recover for most businesses and even households. At Safelincs, we provide a wide range of fireproof safes, boxes, filing cabinets and fireproof cupboards to suit various industrial, domestic and commercial applications. To meet the requirements of the business or consumer in question, we offer bespoke solutions for your fireproof storage. Typical documents requiring fire protection include insurance policies, wills, cash, contracts and certificates. However, backup tapes, backup drives and CDs also need protecting to allow a quick business start after a fire has hit. Our fireproof boxes and safes are available in various sizes and can offer fire and water protection from thirty to ninety minutes. 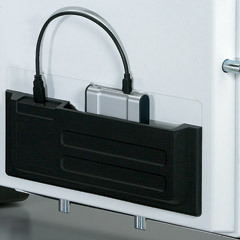 Fireproof boxes have a top opening lid, can usually be carried and offer little protection against theft. However, they offer a cost-efficient solution when you are trying to protect a small number of documents against water and fire. 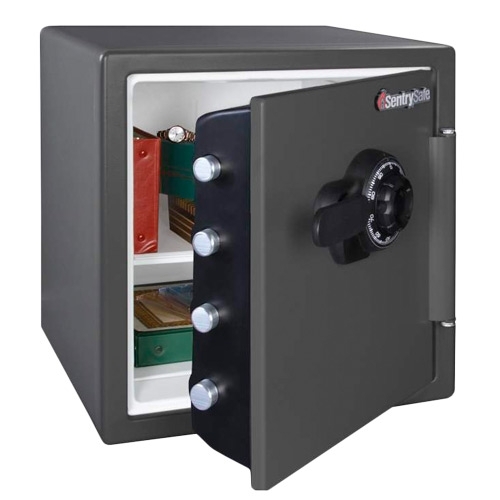 – Fireproof safes for data tapes, which keep the temperature of the safe in a fire low enough to even protect fine data tape or photographic film, which is very temperature sensitive. Fireproof filing cabinets are installed where large amounts of documents must be protected against fire while keeping the files accessible. Our ‘refine your search’ tool will help you identify the right fire safe for you out of the huge and sometimes confusing selection of fire safes. If you have still questions, please ring us and our friendly customer care team will help you choose the right safe.